Free from GMO plants and animal derived ingredients. Not tested on animals. If you want to smell unique then go for this scent, it is such a wonderful perfume, many of my colleagues are buying as well. 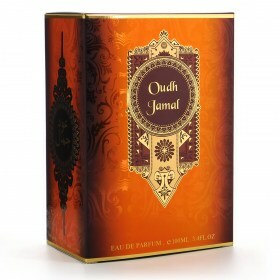 Slightly sweeter than Oudh Maraam, which is my current favourite. By God this scent is nice. Take everything that the original Aramis Havana was, add a sprinkle of freshness and modern pizzazz and you've got an insanely nice gentle fragrance with fantastic sillage. I only have the sampler which is being used sparingly until I can afford to get a nice big bottle! Another top perfume by Al Aneeq, this is my second favourite after Fakhrul Oudh.